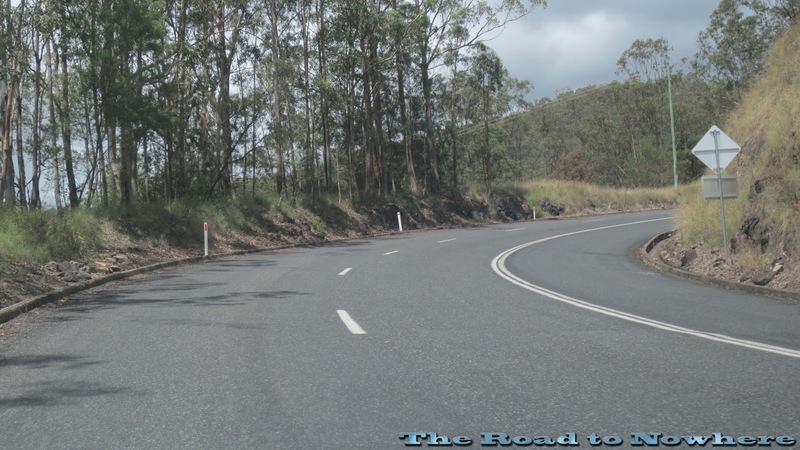 The Bruxner Highway is another one of Australia's great motorcycling roads. 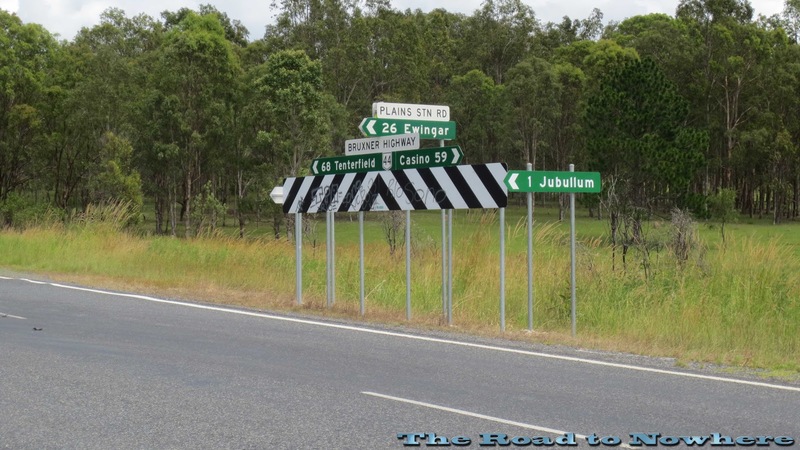 Located in far north eastern New South Wales it starts on the coast at Ballina and runs through several towns including Lismore, Casino, Tenterfield and all the way out to Goondiwindi. 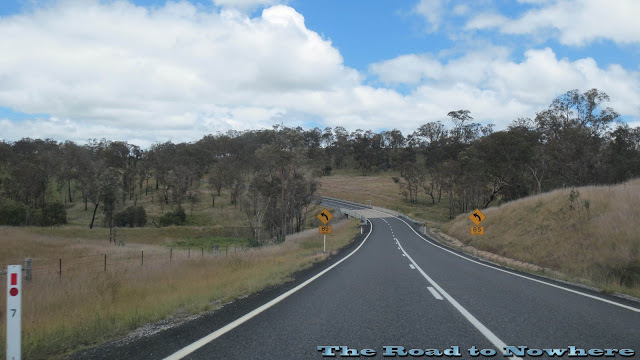 But the best part for us motorcyclists is where the road crosses the Great Dividing Range which is the section from Casino out to Tenterfield which is a 127km stretch. There are many sweeping bends and fast straights as you start to slowly climb up the great dividing range from casino until you get to Tabulam. Once you cross the bridge at Tabulam this is where the real fun starts. There are many fast sweepers up and down hill until you hit the mountain section. 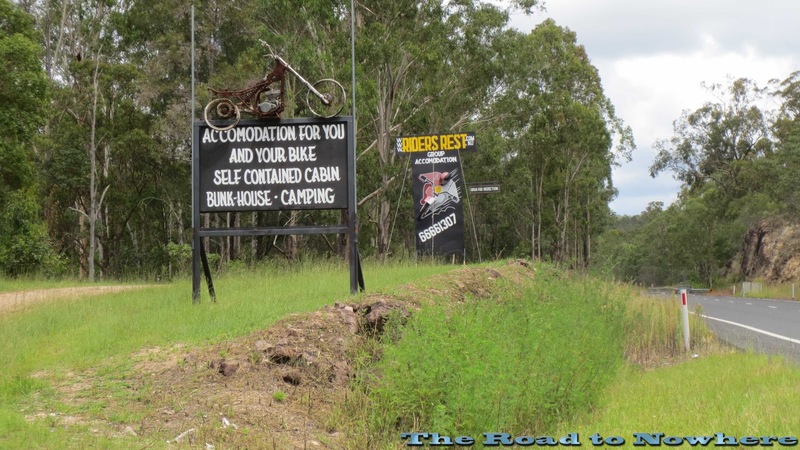 Not far from the small town of Tabulam just off the road is some bike friendly accommodation called Riders Rest. 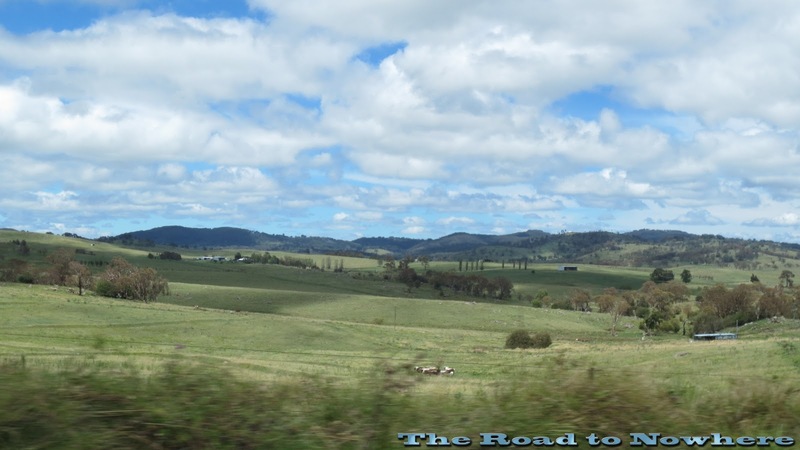 Its about 66 km's from Tenterfield and 61 km's from Casino. 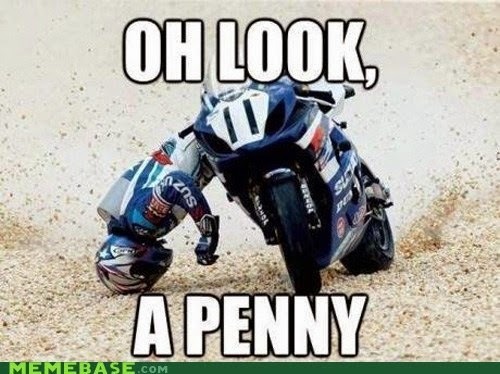 I have heard about this place from some other riders and they said it was a great place to stay. I have not stayed here however and cannot say what its like but would like to try it out one day. It's always good to see some rider friendly accommodation especially when you are up in this area on these roads. It reminds me of the Gingers Creek resort on the Oxley Highway which I have stayed at and highly recommend. Not long after the little town of Drake the road starts to twist and turn its way up the mountain. 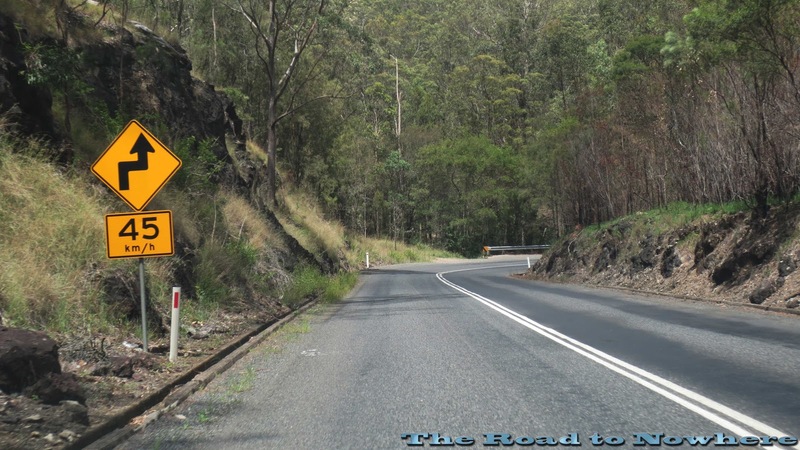 There is a sign at the side of the road that indicates 34km of winding road. There are quite a few of these bends that are quite rough in the middle of the bend especially the left hand wheel track so be careful of that on left handers to stay out wide and not take a tight line. After the tight bends have finished the road opens up again and flows through the hills here with fast sweepers up and down through the lush country side and over rolling hills. 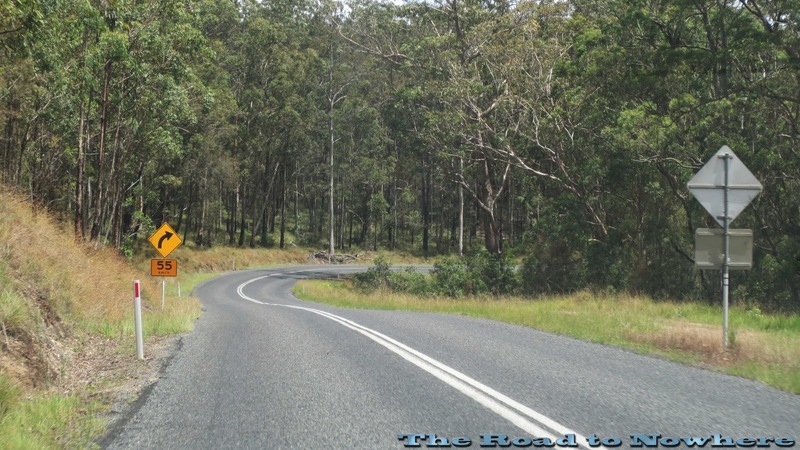 Kind of reminds me of the oxley highway, but I think the oxley is a bit better as the road seems to be in better condition and﻿﻿﻿﻿﻿ has quite a bit more of the twisty bits. Each to there own I guess. Finally the road comes into the beautiful little town of Tenterfield. 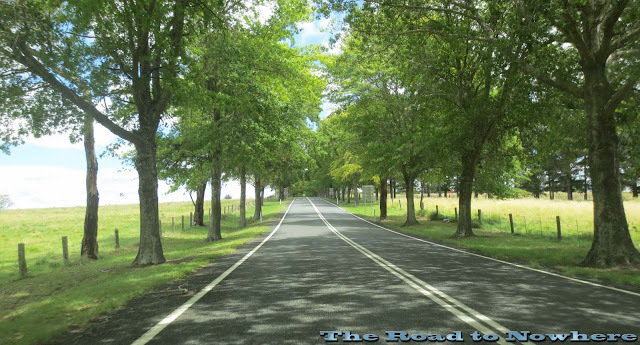 I loved the entrance into the town where they had planted tree's along either side of the road escorting you in through the tunnel of tree's. Magic stuff where ever you see it. This reminded me of the run into Bright in northern Victoria which is lined with trees into and out of town. In the Autumn you get the trees changing to all sorts of bright colours yellows, orange, red and green. 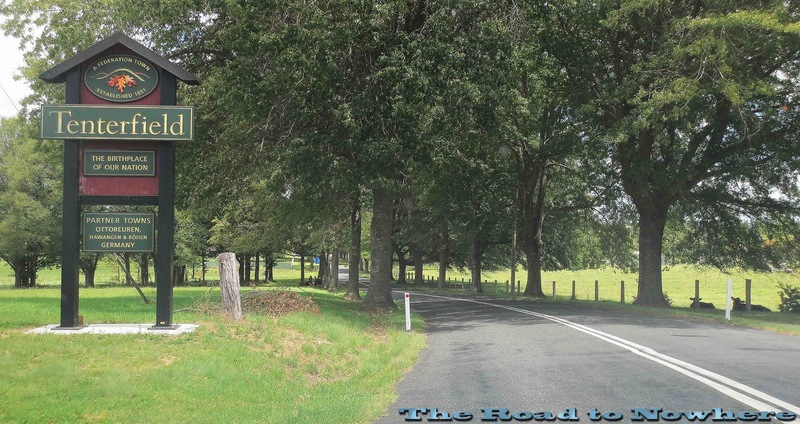 There you have it one of Australia's great riding roads well worth a ride through here if your in the area. I know I'll certainly be riding through here if I'm up this way again. Thanks for sharing Steve, that looks such a lovely ride, and while I've done it in the car and thought that I should go back on the bike you've once again given me the inspiration to really go ahead with it .. one day soon as I find time! 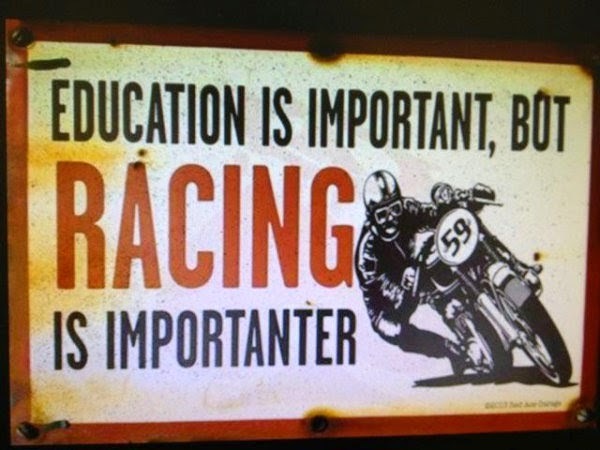 Yeah I had to look up goggle maps on how to spell it too! 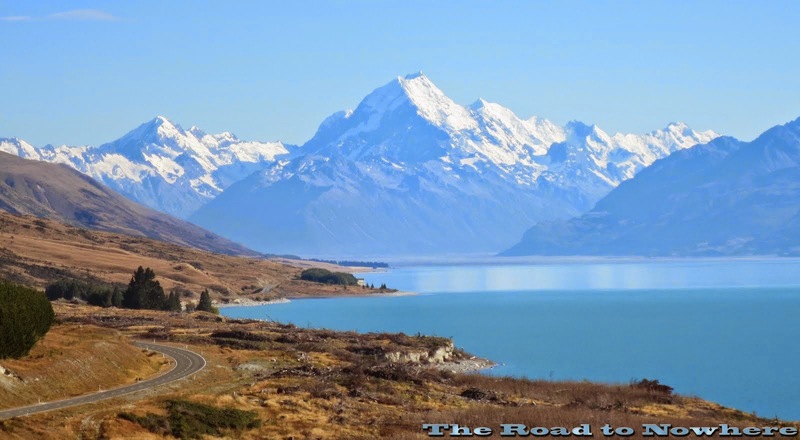 This is a must do motorcyclr road. Nice. That photo of your that says "Fast Sweepers" looks very similar to this one from my GoPro when I rode it last year. It's a great looking peace of road thats for sure. I think you gave it an overly harsh rap for being rough. 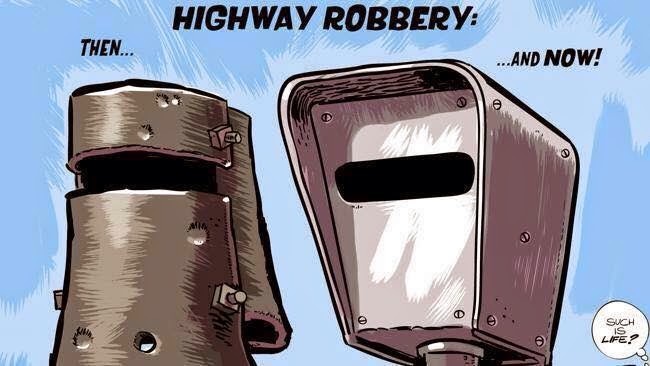 Thats all roads in NSW you just gotta deal with it. Great post Steve. 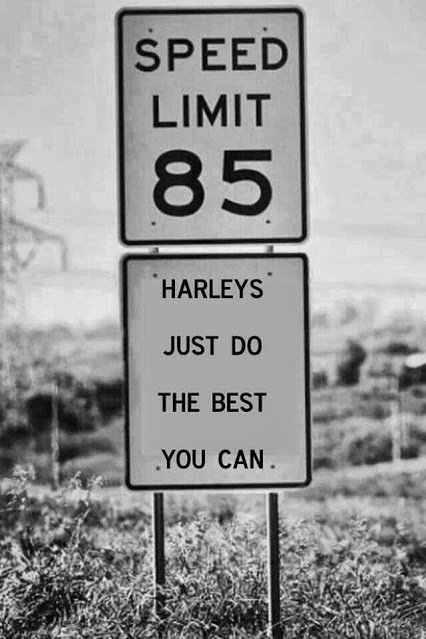 It's reminded me that I must think about being a bit more descriptive about the roads that I ride. 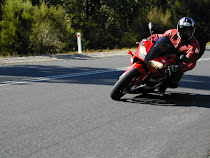 Your comment re the left wheel track being bumpy applied to damn near every road that I ride in the Otways down here. I'd love to ride some of those roads I see on your blog. 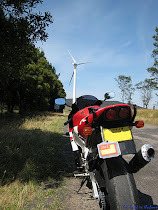 Sadly I've only done the GOR and there looks to be lots of great side roads in that area. Our weather has been too crap to get out on the bikes so I've had to settle for reading of others' adventures instead. 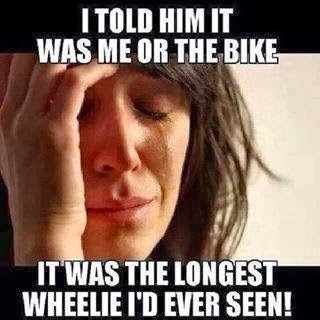 You should be coming into spring soon so the good riding weather will be upon you soon. There is no mention of the large amount of kangaroos on this post. 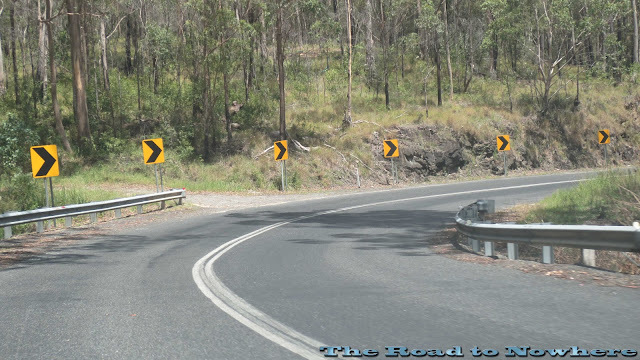 I have lived here all my life and riders need to be aware of large roos. If its part of Australia then there is bound to be lots of kangaroos. Thanks for the tip. Local knowledge always comes in handy.